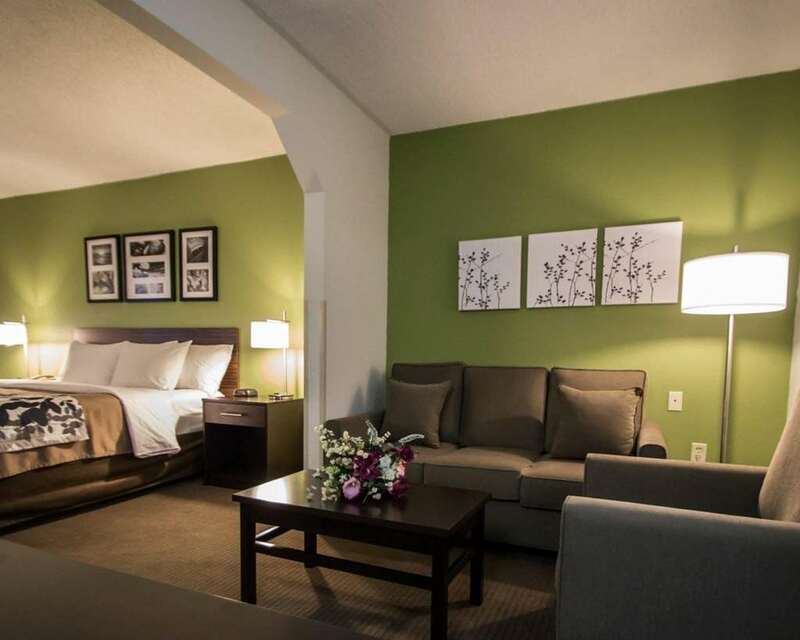 At the Sleep Inn and Suites Ft. Lauderdale International Airport hotel in Dania FL you'll dream better and feel well rested. We're near Fort Lauderdale International Airport with free airport shuttle, Hollywood and Fort Lauderdale beaches, Broward County Convention Center, Fort Lauderdale Historical Museum and Miami Fun Tours. Soak up this beach community's small-town charm and enjoy our amenities that include free hot breakfast, free WiFi, free weekday newspaper, free coffee, an outdoor pool, fitness center, guest laundry, valet cleaning and a business center with a computer with Internet. Also, earn rewards including free nights and gift cards with our Choice Privileges Rewards program. West Palm Beach Intl Arpt.